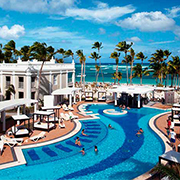 All-in trip to Punta Cana this summer for two persons! 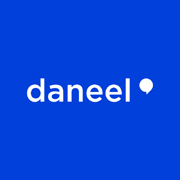 Free Daneel subscription for one year + ledger! Buy and sell on your demo account and accumulate gains. 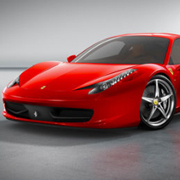 The more capital gain you have (percentage), the more chances you have to win! Start with 100K of capital and accumulate the winnings for a chance to win. The person with the biggest (percentual) capital increase wins this competition! The ranking will be updated in the next few days!